FEDEC is a European and international network of more than 60 members (2/3 of secondary, vocational and higher education circus schools and training programmes, and 1/3 of organisations involved in information, research and circus arts advocacy) located in more than 20 countries in Europe and beyond. 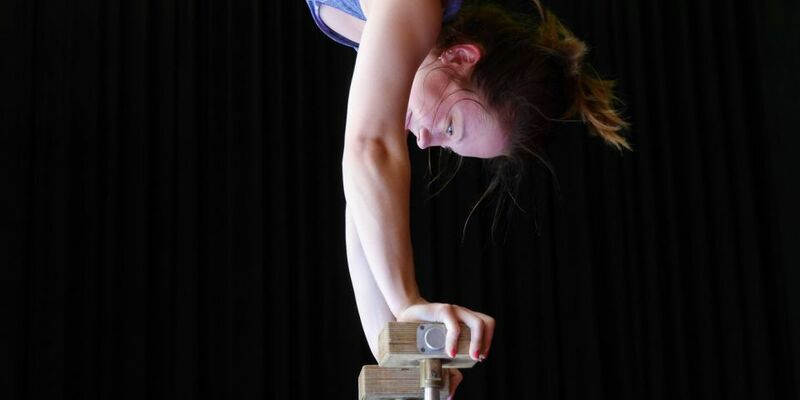 Founded in 1998 at the instigation of the first vocational circus arts schools, FEDEC is committed to supporting the development and evolution of training, teaching and creation in the field of circus arts. Since it was founded, it has worked with European support networks for the development and evolution of training, teaching, creation and employment in the field of formal and non-formal education (LLL-Platform), arts education (EYCO, ELIA and AEC) and circus professionnal sector (CIRCOSTRADA). Its members are key players in their countries, developing training systems and contributing to the structuring of various levels of education. Thanks to its member federations and partner members, FEDEC is a platform which represents over 500 schools and centres (50 for secondary, vocational and higher education training, continuing training and e-learning, and 350 leisure and youth circus centres).